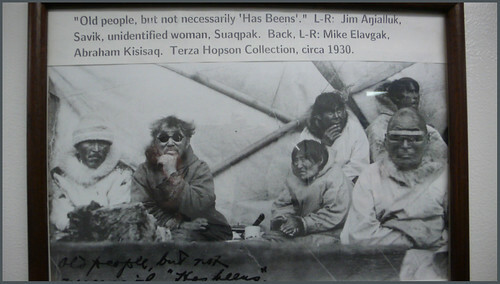 Historic photo in hallway at Ilisagvik College, Barrow, AK. 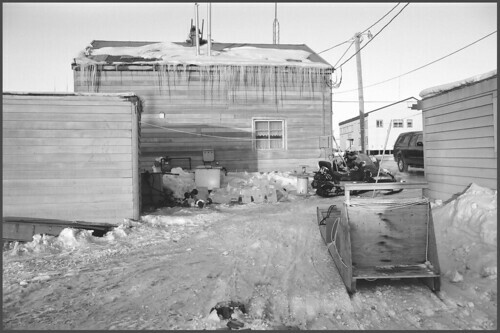 Nice older home in Barrow, AK. 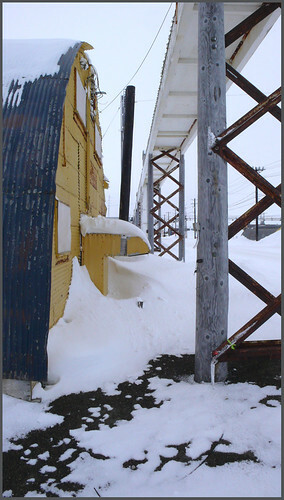 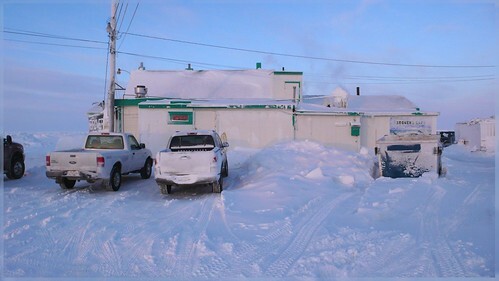 Enjoyed lunch here overlooking the Arctic Ocean, Barrow, AK.